My family has owned a bookshop for over 27 years and I have seen every personal and business development book under the sun come and go (and read a lot of them). But Napolean Hill’s best-seller was always a stayer. It just looked so boring and old fashioned. ‘How could anything printed in 1937 be relevant to business today?’ I always wondered. Running the Soul Goal Mentoring Group program at Soul Sessions and working as a business and organisational consultant with internationally renowned neuroscientist Dr Joe Dispenza, I have a particular passion for understanding the way the brain functions in order to apply this precious knowledge to transform ourselves, our lives and our community. “Neuroscience” and the tag word “neuro” are buzz words everywhere and concepts of “neuro-business development”, “neuro-leadership” and “neuro-consulting” are all the rage. The reason it all seems so ‘new’ is that the discoveries that are being made about the true functioning of the human brain have all been made in the last 20 to 30 years. This information is cutting edge and highly advanced… right? Well, there is one thing that I can pretty much guarantee: Napolean Hill is sitting up there laughing his head off right now, but most of all, I’m sure he is feeling one emotion in particular – relief. Science has finally caught up to this incredible thought leader who presented information in the first half of the 20th century that was so forward thinking, it has taken almost a century for new scientists to prove the mechanisms at work behind his success principles. You may have thought he was old fashioned, but now with advances in our understanding of quantum physics, neuroscience and epigenetics, most of Hill’s findings have become prescient. Hill’s foresight and courage to be a leader among men is now clear. 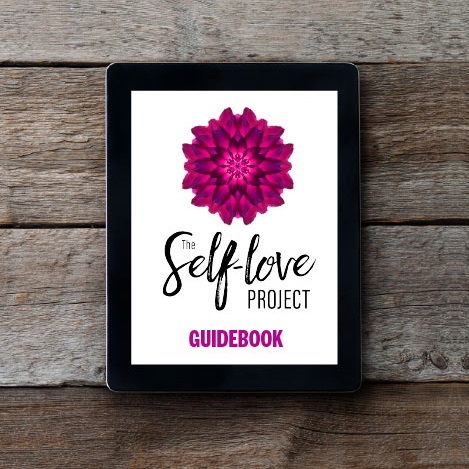 Neuroscience has proven that our beliefs create a level of consciousness that absolutely effects our reality, and whether you are walking around with a “failure consciousness” or a “success consciousness”, a “lack consciousness” or “money consciousness” depends on only one thing –YOU. It speaks directly to Hill’s principles of #3 and #15. It has also proven that creative visualisation, the practice at the core of Hill’s principles, creates changes in the brain and body that begin to reflect your success and wealth before it even happens! Quantum physics has shown us that there is indeed a greater field of infinite intelligence from which all information flows and that our thoughts, emotions and intentions affect this field. This is found in Hill’s principle # 14. It also shows us that we are all connected, and that the power of the Mastermind is more than just theory – when we work together we are literally co-creating a shared experience, a group consciousness of common intention that has energy, information and momentum too it. See Hill’s principles #2 and #12 (Elo’s current 2 favourites). My brain exploded when I finally read his words and realised that all of his theory is now fact. Instead of using ‘faith’ (Hill’s #3) to get us through the early days of change, we can ground our understanding in science and turn faith into belief, effort into success immeasurably faster. Nothing is more exciting than this! 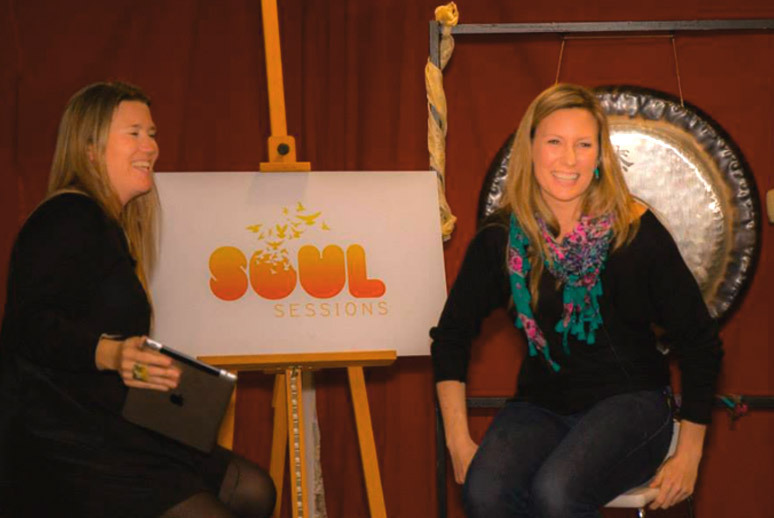 Justine R is one of Elo’s interview guests at our Soul Sessions on Sunday event Think, Feel & Grow Rich. Join us if you feel inspired to.